Manchester United manager Ole Gunnar Solskjaer has named his matchday squad that will take on West Ham United at Old Trafford later today in a Premier League clash. Marcos Rojo and Phil Jones have been introduced into the back four, with Juan Mata also returning to the starting line-up for Manchester United. Fred and Paul Pogba will form the midfield two for the game. Romelu Lukaku will lead the line alongside Jesse Lingard and Anthony Martial. 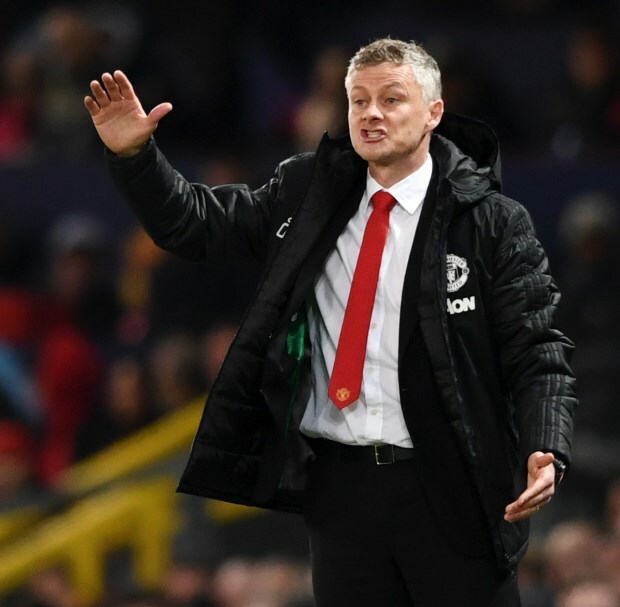 Marcus Rashford, academy star Mason Greenwood and Andreas Pereira are some of the options Solskjaer has on the bench. With only one win in their last three league games, Manchester United need the win today to keep pace in the top four race.